Geography/Culture: Hattite, adopted by the conquering Hittites. 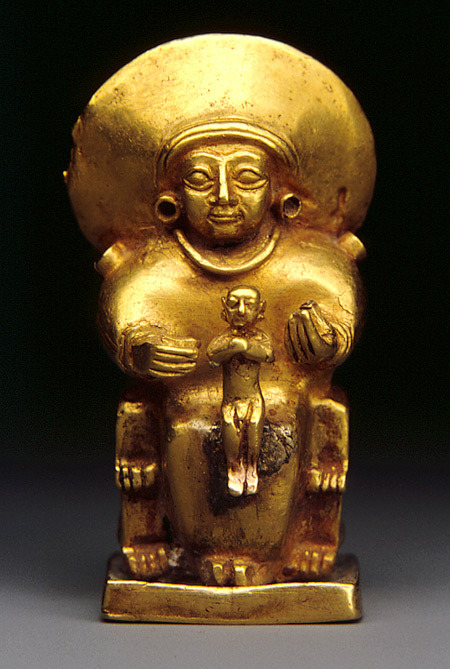 Description: Great Goddess of the sun and the seasonal year; Sun Goddess of Arinna; Source of all warmth; Parent of all people; Mother of Deities; Bestower of sovereignty in heaven and on earth; Settler of boundary disputes; Dispenser of mercy and compassion. See also Wurusemu in the Goddess Anthology. To Whom are sacred: lioness; perhaps vulture; high-priestess-queens; the number 8 (rituals performed before 8 statues of Her, each statue named after previous high-priestess queens). Male associates: She had two sons, both weather Gods, by consort Taru, God of storm. He became Her consort after the Hittite conquest. Also called: Arinna, see below. In late times was known to the Graeco-Roman world as: Cybele, qv. Corresponds to Hurrian, qv Hepat. Mother of: Hulla, see below. After 1000 BC She became known as: Kupaba, see below. Mother of: Mezulla, see below. Grandmother, or aunt, of: Zintuhi, see below. Sources: ARAS/2Df.019; BGH/307; WGW.MS/44-5, 76, 96, 145-6. Description: Title of Wurusemu as Sun Goddess of, and Eponym, of the City Arinna. Perhaps variant, Hattite, Hittite: Arinitti, *RENETE, `---'. Qv Hepat, Who is also called "the Sun Goddess of Arinna". Geography/Culture: Hittite, prob. adopted from Hattites. Linguistic note: see Hulda, linguistic notes. Desciption: Perhaps She and Her sister represented the waxing and the waning year, and so might be equivalent to the un-named dual form of Hepat `Earth-mother'. Alternate name for Hepat, `Earth-Mother', qv. Perhaps a language variant of Kubebe, qv Cybele. After 1000 BC., Wurusemu became known by this name. Description: She Who with Her Sister Hulla, perhaps represent the waning and waxing year. Description: Grand-daughter or niece aspect of Wurusemu. Transliteration or language variant: Zentuhis, Z]NTWHYS. Transliteration or language variant: Zintuki, ZYNTWKE.